optimates7 June 7, 2017 January 2, 2018 Hype! Young lit Hippy has grown up in Portland spending his early days amidst music environment. His tracks are highly anticipated amongst music fans for the reason that it delivers a positive message and optimistic way to live. The larger than life attitude of Mic Mar is something that makes his tracks more worthy. The rap talent has a pleasing voice texture that adds more spark to his rapping. 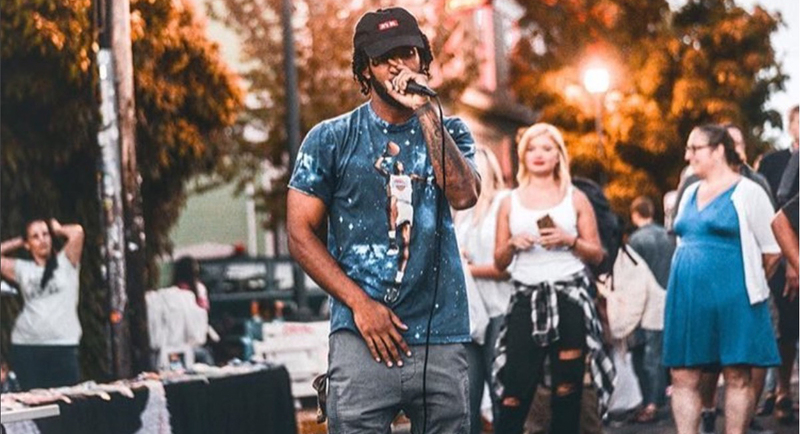 Amongst his many popular singles and mixtapes, the latest track “Food for Thought” is crafted beautifully incorporating all the essential elements of new wave hip hop. Right from the bouncy music to incredible rhythmic rap, the track gives a new dimension to the latest trend of hip hop music.